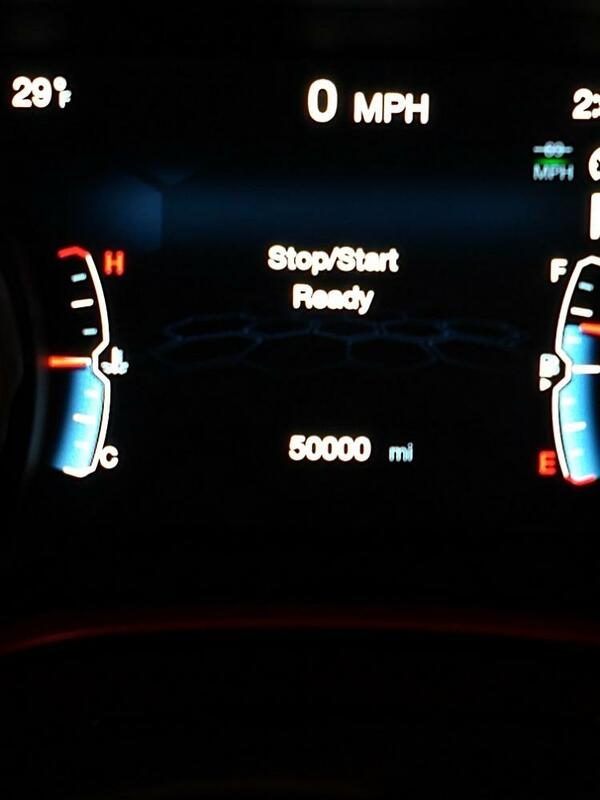 Just turned 50,000 the other morning. Thought I would stop and take a photo. First 10,000 miles were hell. Transmission failure on the day I purchased it. Transmission replacement at 5000 miles. Front drive shafts and seals and other front end components replaced around 9000 miles. 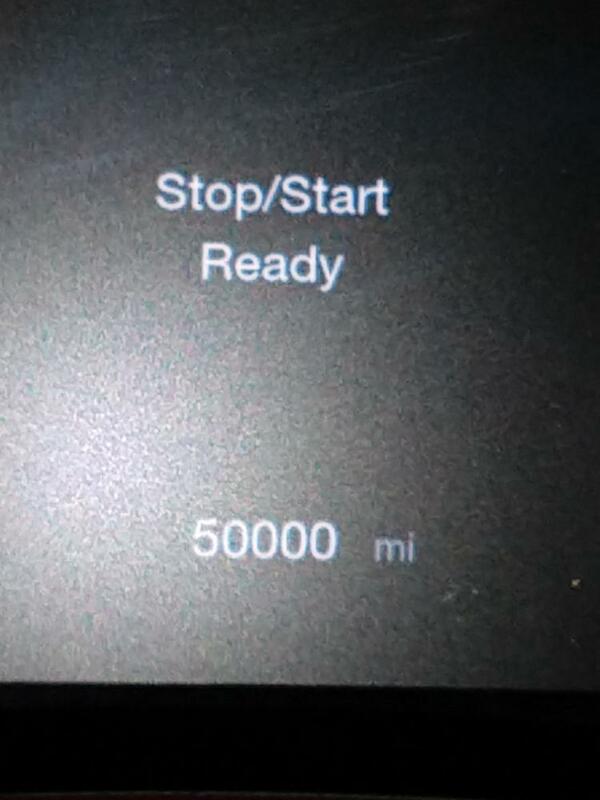 But has been trouble free the last 40,000 miles. arudlang and Tripod like this. Last edited by WisHawk; 03-29-2019 at 03:23 PM. Oh my gosh.. you have bad luck! Im glad you haven't had any issues since your other issues.